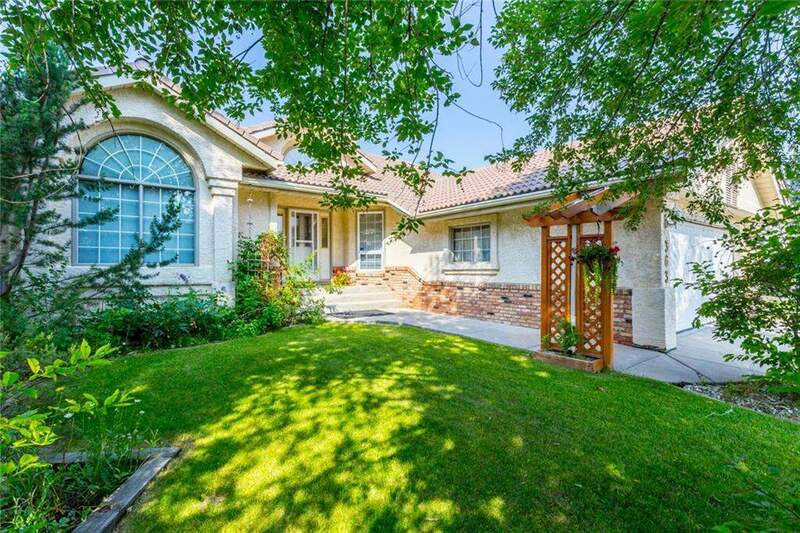 DESCRIPTION DON'T MISS the OPEN HOUSE April 20th 1:00PM-4:00PM.. With the right offer it could be yours today..BEAUTIFUL LARGE WALK OUT BUNGALOW WITH LOCATION, LOCATION, LOCATION!! Over 3700sq feet of living space and this is a home that has the MASTER BEDROOM, THE 2ND BEDROOM, A DEN & LAUNDRY ROOM WITH A SINK, ALL ON THE MAIN LEVEL! It has the best lay out of a home that allows the family to eat in the nook area of the UPDATED kitchen, and have the quaint FAMILY ROOM with an exquisite WHITE STONE FIREPLACE next to them and yet this home also has a DINING ROOM AND FORMAL LIVING ROOM too, ... if entertaining! Walk in to a lot of natural light, gleaming floors and a winding staircase. The lower level has 2 more bedrooms (walk in closet), and the possibility of a 3rd one if needed..LOWER LEVEL IS large, beautiful and has naturally lighted rooms and a THEATRE ROOM as well..TWO HOT WATER TANKS, 2 FURNACES, WORK ROOM...AND A WALK OUT TO A GREAT LANDSCAPED BACK YARD WITH A SHED. Call for a viewing today! Home for sale at 363 Scenic Acres DR Nw Calgary, Alberts T3L 1T6. 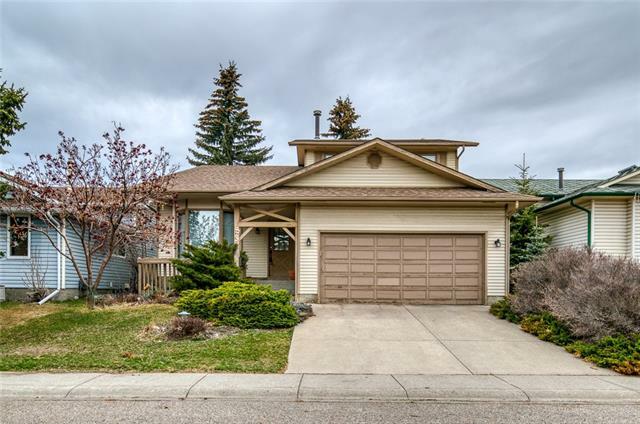 Description: The home at 363 Scenic Acres DR Nw Calgary, Alberta T3L 1T6 with the MLS® Number C4213733 is currently listed at $590,000.